Nappies have come a long way from the old terry towelling squares of yesteryear. But from the moment the first disposable nappy was invented over 70 years ago, a debate has raged: what kind of nappy is better? There are lots of different factors when you’re weighing up whether to use cloth or disposable nappies. Things like cost, convenience, what they’re made from and how easy they are to use are all worth considering. There’s no right answer – it comes down to personal choice. 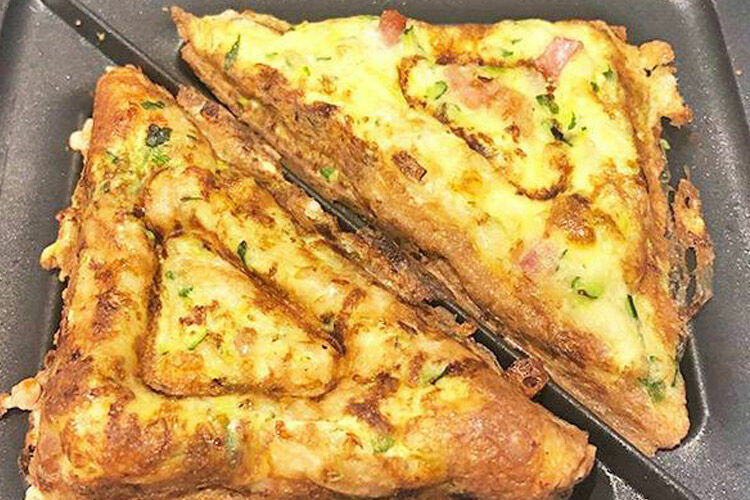 For most mums, you won’t know what you prefer until you’ve tried them. But it helps if you know what you’re getting, so we’ve put together this handy guide to help make the choice a little easier. Fit– make sure the nappy is not too tight or too loose around bub’s hips and legs and check there’s no leaking out the sides. Absorbency– a nappy’s not worth having if it can’t soak up what your little one will be filling it with. After a short wear, check that there’s no wee leaking through the cover and when you take off a full nappy, their skin shouldn’t feel too wet. Comfort– if the nappy’s not comfy to wear, your bub will probably let you (and the rest of the neighbourhood) know. 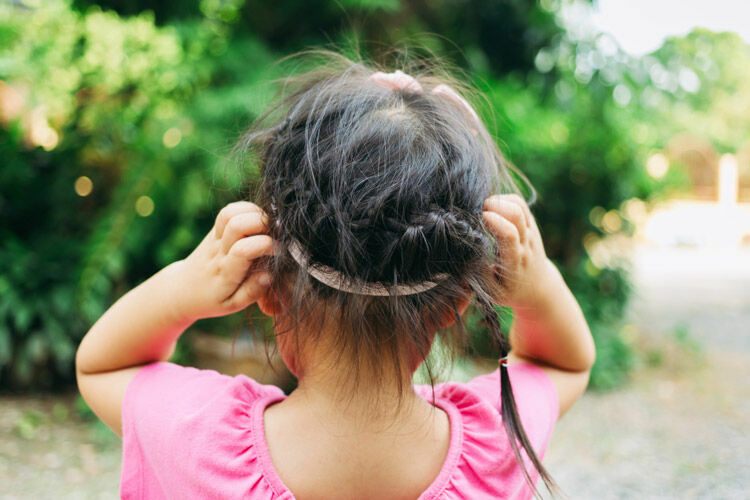 Avoid the tears by looking for red marks and chafing around your bambino’s legs or hips. Ease of movement– your little wrigglepot should be able to freely kick their legs and roll about (and later crawl and walk) without the nappy getting in their way. From there, you’ll need to look at what suits you, your lifestyle and your budget the best. Cloth vs disposable nappies: what’s the difference? For a lot of mums, it comes down to the choice between cost, environmental impact and convenience. Cloth nappies are considerably cheaper in the long run and generally better for the environment. But it’s hard to go past just how handy disposable nappies are. Although it’s not quite so black and white – cloth nappies are a considerable upfront cost, come with their own environmental cost and some disposable nappies can be more eco-friendly than you think. To help you figure it all out, let’s look at each option in a little more detail. Although some brave mums still rock the old-school terry-towelling squares, most modern re-usable nappies are cut to fit. They also include multiple fastenings and can involve multiple layers. In fact, there are lots of different styles you can now choose from. Cloth squares– generally made of terry towelling, these cloth nappies need to be specially folded, fastened with a pin or clip and work best with a leak-proof cover. They can be a bit bulky but they fit children of all ages and dry quickly. They are also the cheapest to buy. Pre-folds– made of soft layers of fabric that are folded over into a pad shape and placed inside a fitted, leak-proof cover. Also quite cheap, they’re not bulky and dry quickly but they’re less absorbent than other types of reusable nappies. Fitted nappies– also called contoured or shaped nappies, they usually fasten with velcro or press studs and are used with a leak-proof cover. Some have an absorbent insert. They’re easy to change but slower to dry and more expensive than cloth squares and pre-folds. Pocket nappies– as you’d expect from the name, they have a leak-proof outer shell with a soft layer inside that includes a ‘pocket’ where you insert a pad to absorb liquid. Although you need to take out the inserts before washing and put them back in, they’re relatively easy to use and dry quickly. All-in-ones– easy to use but slower to dry, a water-resistant outside layer and absorbent inner layer come ‘all-in-one’, so there’s no need for a cover or separate layers. All-in-twos– aka ‘snap-in-ones’ they have a leak-proof shell and one or more absorbent ‘snap-in’ layers (also called ‘boosters’). So they’re as convenient as all-in-ones but are faster drying as you take them apart for washing. Eco-friendly– because you don’t need nearly as many cloth nappies as disposable, it saves on both production of materials and overall waste. Cost savings– over a lifetime, reusable nappies are about half the cost of disposables. Materials– some mums prefer the natural and even organic material options that come with cloth nappies. Less shopping– as long as you stay on top of your washing and don’t forget to pack them, you’ll always have plenty of nappies on hand and won’t have to frequent the nappy aisle in the supermarket. Space – many mums choose to buy disposable nappies in bulk to save money, but boxes and boxes of nappies quickly take up a lot of space. With reusable nappies, one shelf or draw will be all you ever need. Washing, washing and more washing– a newborn can easily go through a dozen nappies a day, while a toddler still needs about 6-8 daily. That’s a lot of laundry time. Travelling– while you can always grab some more disposables at the shops, you need to plan ahead with cloth nappies to make sure you don’t run out. Pack plenty of spares if you plan to be out and about, and don’t forget you’ll need a bag to bring soiled nappies home with you. Upfront cost– individually, cloth nappies are a lot more expensive than disposables. But of course, you can use them again and again, so pretty quickly it evens out and you’ll be ahead. But you need to be willing (and able) to wear the cost upfront. Hidden costs– the true cost of cloth nappies goes beyond the actual nappy itself. Don’t forget things like a bucket (for washing), a waterproof bag (for carrying soiled nappies while out and about), and washing and drying costs (the cost of the electricity, water and washing powder you’ll use). Size uncertainty– cloth nappies can come in various sizes or one size fits most (which may have multiple fastening to allow for different sizes), however sizes generally aren’t quite as flexible or ‘made to fit’ as disposable options. Try before you buy too many– buy just one or look to buy a sample pack so you can try out a few before investing in a whole set. 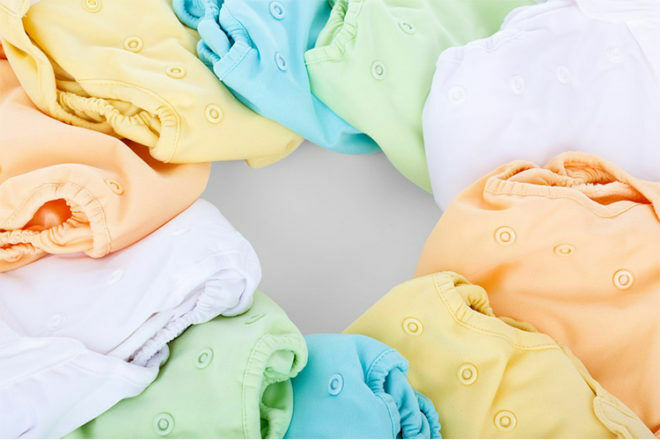 Once you’ve chosen your preferred nappy, you’ll need at least 20-24 nappies, depending on how often you plan to wash.
Use a nappy washing service– if you want to use cloth nappies but don’t have the time to deal with the added washing, try using a nappy hire or laundry service. Use a nappy liner – an extra lightweight liner can be used in most nappies to help ‘catch’ the poo and make change time a little easier. Use disposables as well if you want to– sometimes the commitment to cloth nappies puts busy mums off using them at all. But there are no rules – if occasionally using disposable nappies when you’re out or even overnight suits you, you’ll still be better off in the long run. Disposable nappies have revolutionised babies nappy options, with 95% of Aussies using disposables. But a growing awareness of their environmental impact has meant many mums are wondering if they really are the best choice. Disposable nappies– although there are lots of brands of nappies, their basic design is the same – they have a plastic outer layer, a soft lining and a layer of super-absorbent chemicals in between. Biodegradable disposable nappies– made with non-chemical absorption materials, like bamboo, fabrics and paper pulp, these nappies decompose more quickly than normal nappies when you throw them away. Convenience– hands down the number one reason most mums choose disposables is the convenience. They’re easy to use, easy to buy and can be thrown away after each use. Upfront cost– although in the long run disposable nappies are more expensive, the initial cost of using disposables is quite cheap. 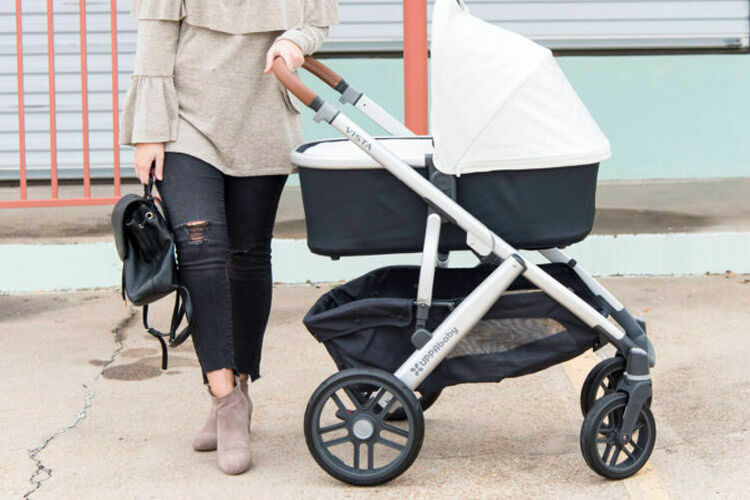 Variety– there are lots of brands and lots of sizes to choose from, so it’s quite easy to find one that’s right for your bub. Travelling – getting out and about is easy with disposables. If you don’t pack enough, it’s easy to pick up some more on the go, and when you’re done you can toss the dirty ones. Absorbency– disposable nappies are generally more absorbent so don’t need to be changed as regularly. Environmental impact– over 2 BILLION nappies go into landfill in Australia each year. And given that some disposables can take up to 500 years to break down, that’s a whole lot of waste. 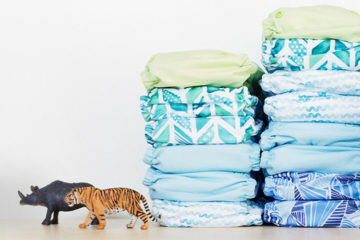 Long term cost– your bub will likely go through over 6,000 disposable nappies before moving on to their big kid undies.With nappies typically ranging from 30 to 50 cents each, that’s $1,800 to $3,000 you’ll literally be throwing in the bin. Chemicals– some mums worry about the chemicals in the materials of disposable nappies against their baby’s skin. Try a small pack first– most brands offer small sized packs, so try one of these first before buying in bulk. Choose the right size– most disposable come in multiple sizes recommended for an age/weight range. 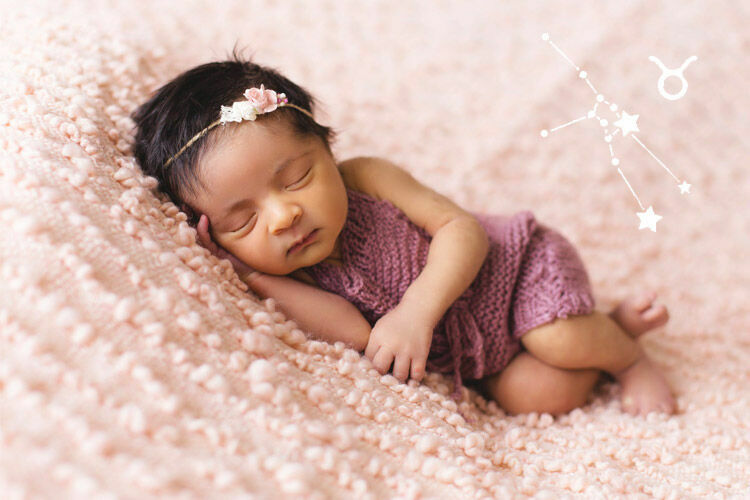 Use the weight range as a starting point (rather than age) as this will likely give you the most suitable fit for your baby, although don’t hesitate to try a size up or down if you think it might be a better fit. 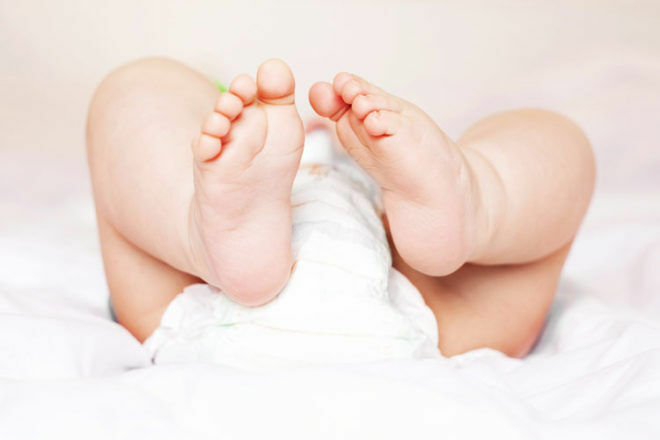 Try biodegradable nappies – if you’re worried about your environmental footprint, biodegradable nappies help ease a little of the massive impact nappies have, although are still nowhere near as good as cloth nappies. Convenience– disposables are easy to use and easy to, well, dispose of. Eco-friendly– although there are some more eco-friendly disposable options, cloth nappies have by far the least environmental impact. Wash in cold water and line dry to keep energy and water usage to a minimum. Materials– cloth nappies offer more natural or even organic options if this is important to you. Performance– disposables are largely thought of as more absorbent, although it might take a little trial and error to find the most absorbent brand for your bub. Sizing– disposables generally offer more sizing options, although many cloth nappies are made to fit multiple sizes. Do you have more questions? Join the Mum’s Grapevine pregnancy and baby groups and ask other mums what they decided to do and why. The Mum’s Grapevine closed pregnancy and baby groups are safe and supportive Facebook groups based on the season you’re due or had your baby. 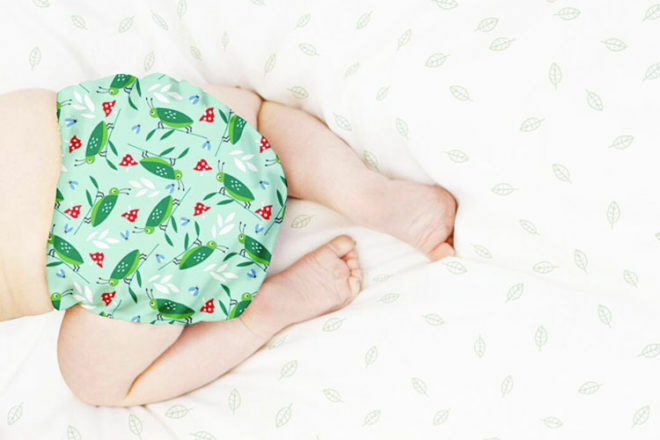 Introducing … the cutest nappy ever for premmie babies! Coles Comfy Bot nappies: New and unimproved?